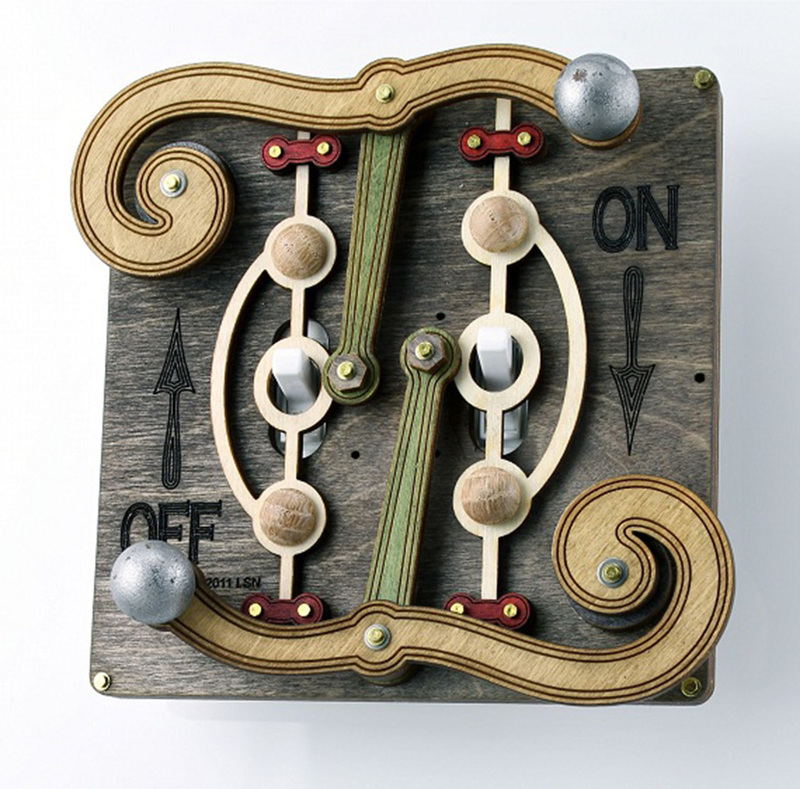 If you’re a fan of unnecessarily complicated things, these wooden light switch plates are for you. 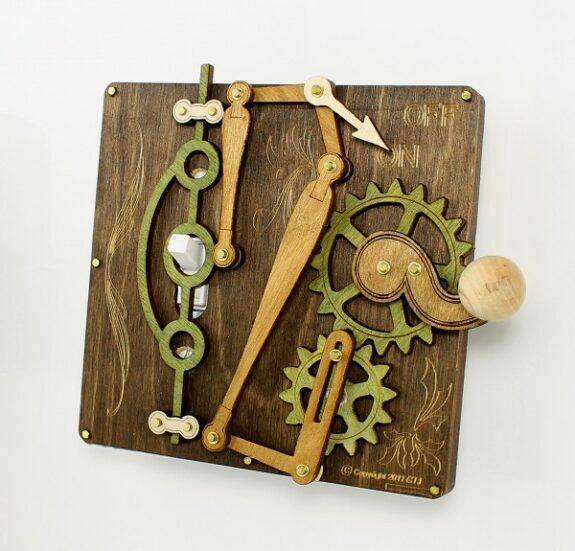 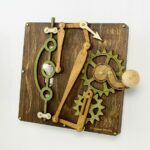 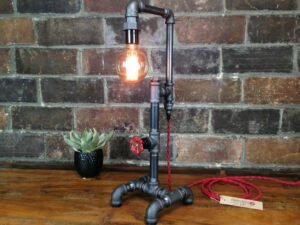 All of the gears, fulcrums, and levers featured in each of these designs are fully functional, creating a whimsical look Rube Goldberg himself would surely appreciate. 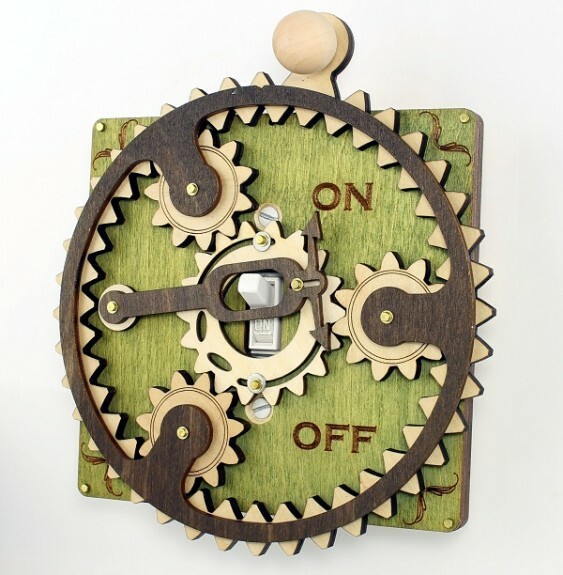 The brainchild of Father and Son team out of California, these handmade wooden light switches are hand stained and made from renewable materials in the USA. 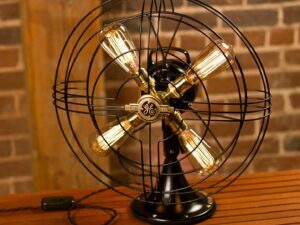 The best part of all is they simply attach over any standardized single/double toggle light cover using the existing mounting screws – so even though you appreciate complicated mechanical engineering, you don’t have to be an actual engineer to install them.